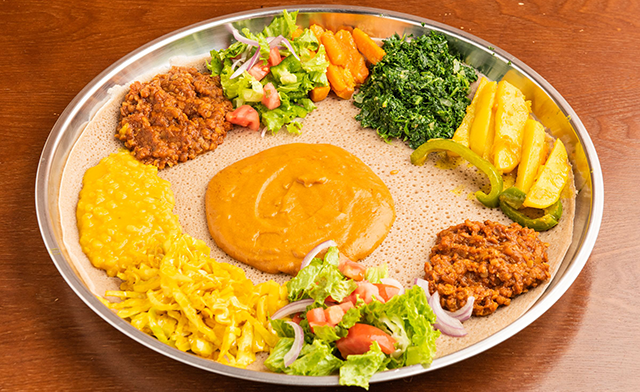 Get $30 worth of authentic Ethiopian food at Flavours of Sheba. 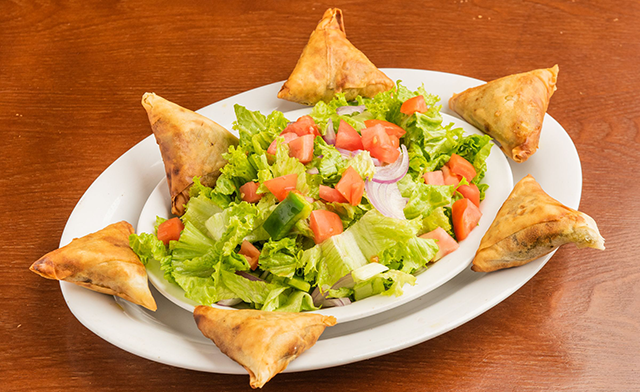 At Flavours of Sheba, we pride ourselves in using traditional recipes and authentic flavours when making our dishes. 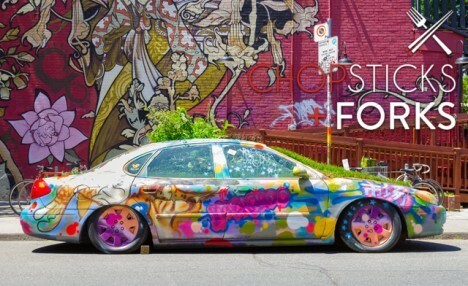 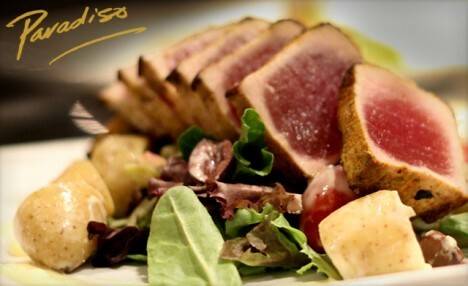 Located right in the heart of Toronto, Flavours of Sheba is happy to share our cooking expertise with everyone! 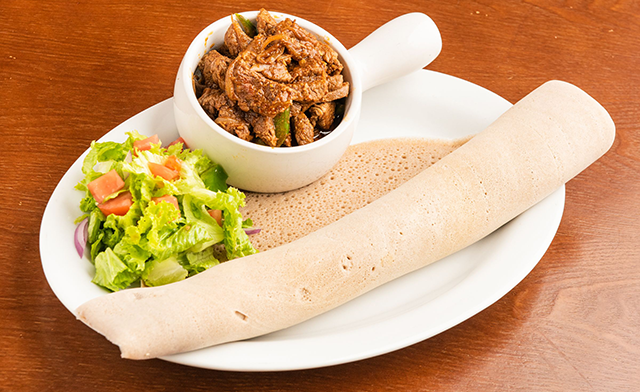 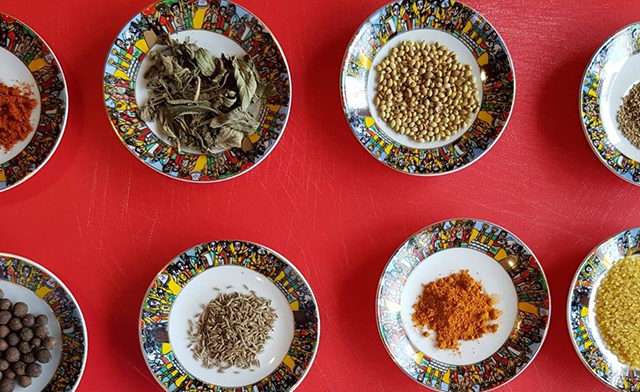 If you’re in the mood for tasty Ethiopian cuisine, then come on down and try Flavours of Sheba!